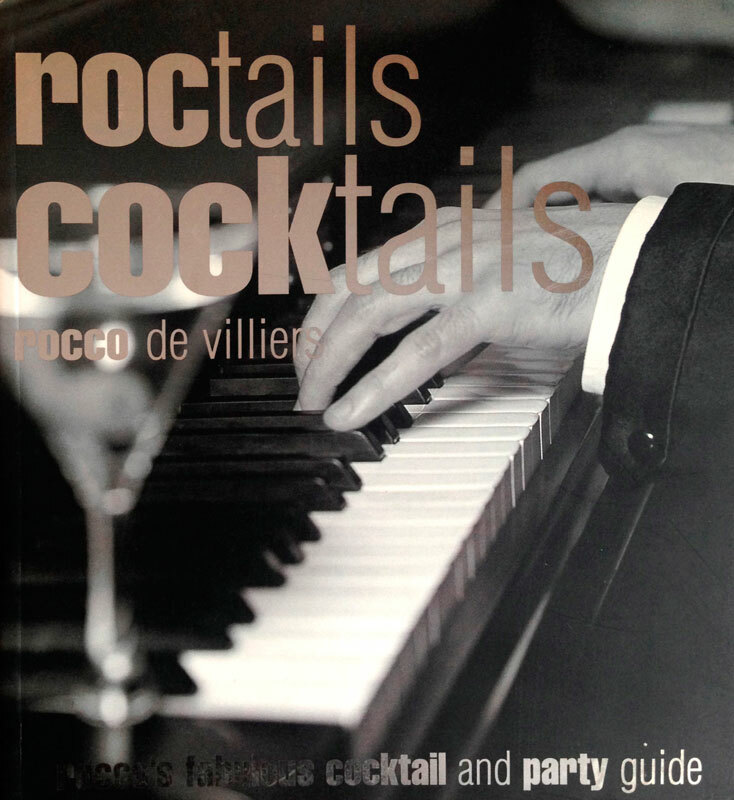 Rocco de Villiers is a South African pianist, producer, composer, musical director and cocktail connoisseur. Rocco does regular concert tours throughout South Africa and gets featured in magazines, newspapers and gets regular television coverage. 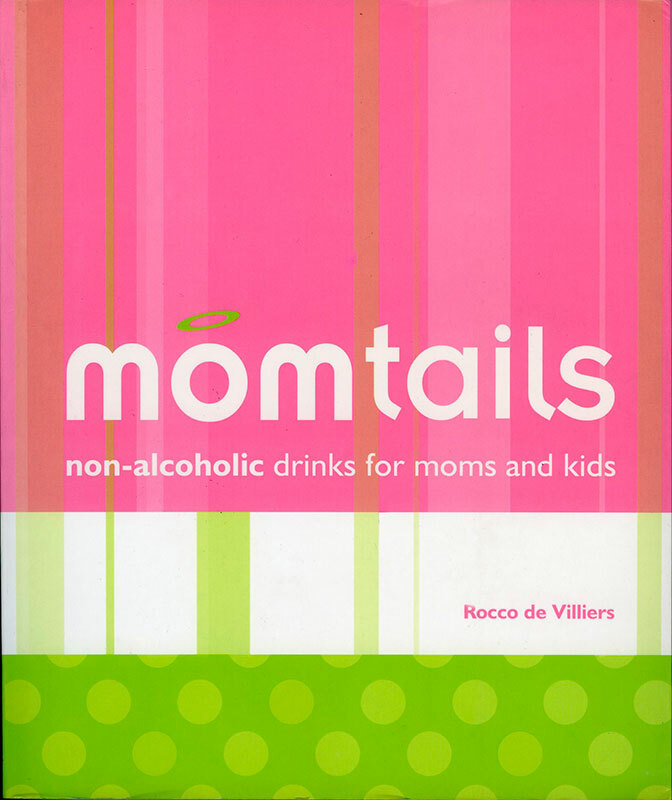 Some of Rocco’s cocktail recipies and his writings were included in various publications. He finished a B Mus ( Ed) degree at the University of the Free State, South Africa in 1987. He moved to Johanneburg in 1990 and became musical director at CLUB 58, a cult cabaret venue in Hillbrow, Johanneburg. Rocco is owner and director of ROCCOROCCOMUSIC (est. 2004) through which he produces all his stage productions. He is also co – owner and co – director of Third Ear Sound (with Kutlwano Masote), which undertakes commissions in museum sound concept design. 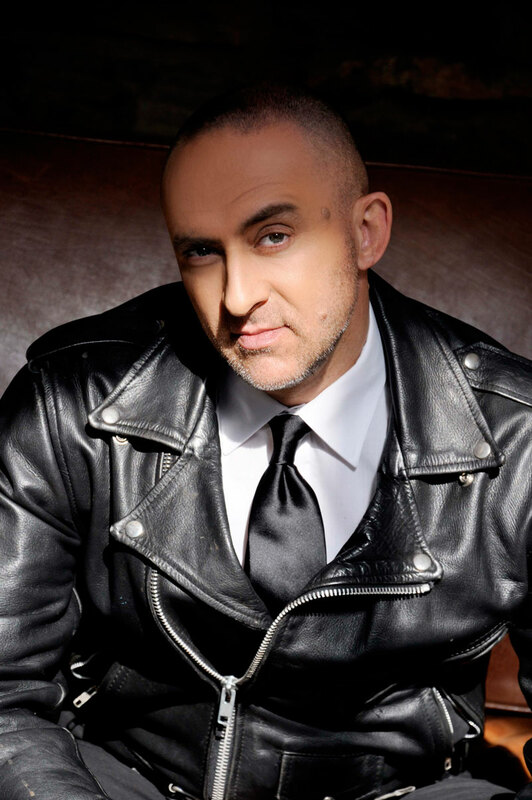 Rocco also worked as accompanist and musical director with several South African artisits like Wendy Mseleku, Karin Hougaard, Elzabe Zietman, Nataniel, Alida White, Marloe Scoot- Wilson, Gloria Bosman, Judy Page, Fiona Ramsey, Lydia vom Hagen, Karen Meiring and Mimi Coertse. Rocco was musical director on musicals like The Diary of Adrian Mole, You’re a good man Charlie Brown and Brommer in die Boord. He was also mucical director and conductor of the KKNK POPS from 1998 – 2001. 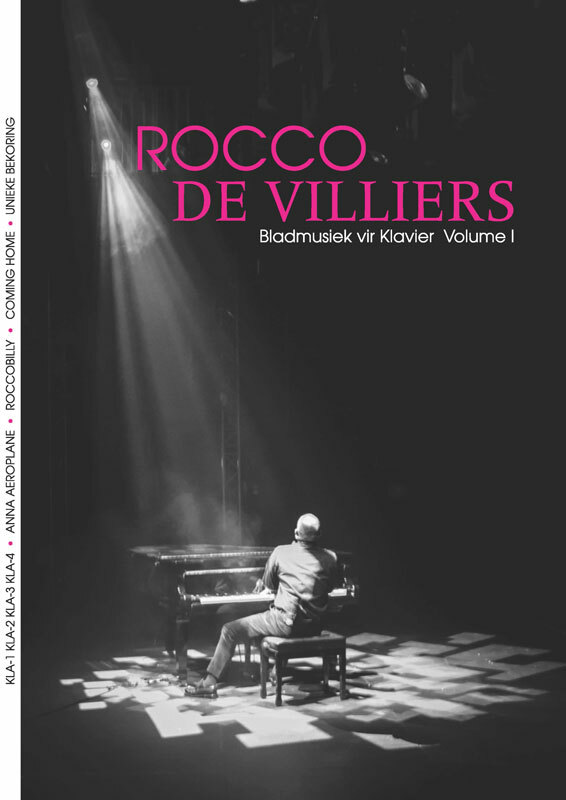 Rocco also produced and arranged several cd albums for South African artisits like Karin Hougaard, Elzabé Zietman, Nataniël, Petronel Baard and Lize Beekman.